The ServerProven program validates selected products for compatibility with System x, BladeCenter and Flex System servers. This hardware configurator for System x and Flex System products helps determine price, ideal environment, and available rack cabinet space. This tool provides a return on investment analysis for refreshing servers in the datacenter with the latest generation of Lenovo Rack Servers. This tool will help you evaluate which Hyperconverged platform is best suited to your needs. 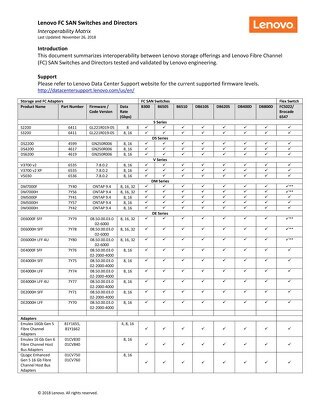 This document is comprehensive source of information about operating system compatibility with Lenovo servers. 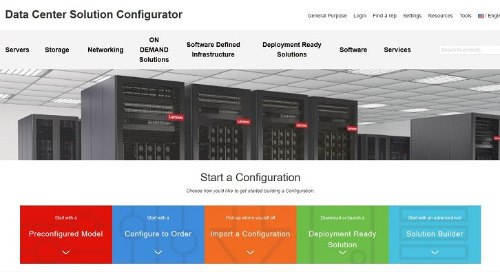 Intended for Lenovo Sales teams and authorized Lenovo Business Partners, x-config provides a full-function, globally available, proposal and configuration tool. 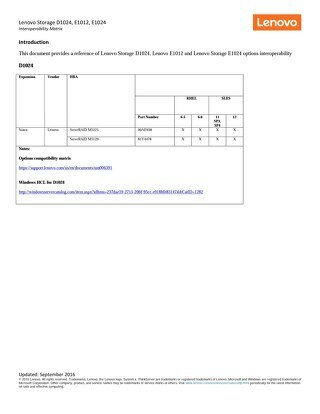 Lenovo product specifications reference for ThinkServer. Options compatibility matrix for accessories. 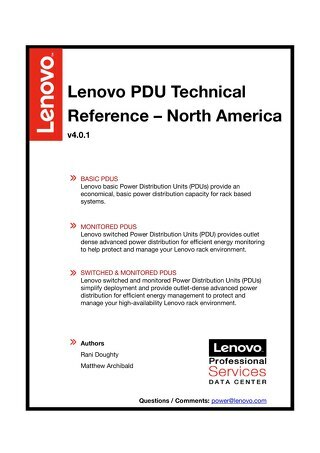 This document is a reference to compatibility and interoperability of components inside and connected to Flex System solutions. Download the latest version of the System x Power Configurator to ensure you have the latest fixes and features. 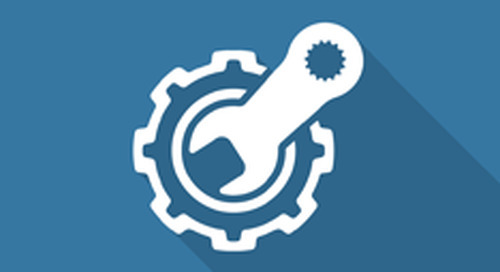 This tool provides storage sizing for Lenovo Storage DS2200, DS4200, DS6200, S2200 and S3200. The x86 Server Reference (xREF) provides a quick reference guide to the specifications of currently available Lenovo x86 products including, System x, BladeCenter, and Flex System. 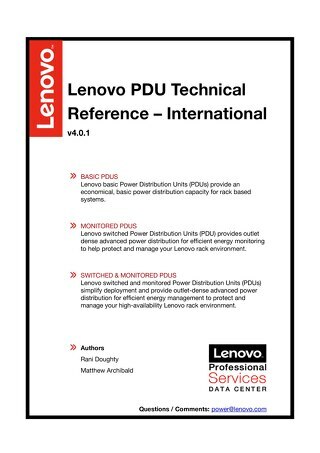 System x PDU Technical Reference – International v4.0.0. 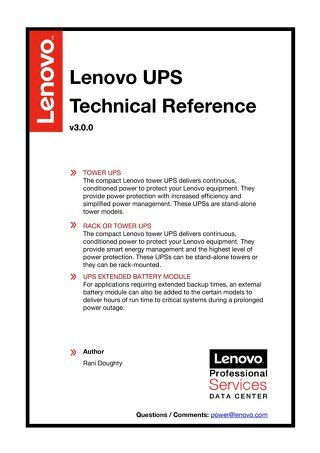 System x UPS Technical Reference v2.0.6.